For the upcoming convention, we wanted to give exhibitors the opportunity to express their creativity and excite the attendees. This year's trade show will include four (4) specific zones, each with its own theme based on Elvis movies. Aloha, From Hawaii - Tap into the island theme, or slide on your 1970's jumpsuit. 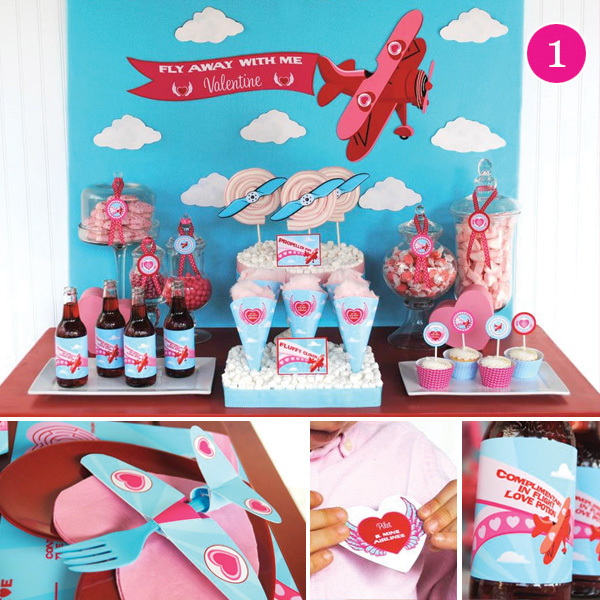 Love Me Tender - Whether you go "western", early Elvis, or incorporate the reds and pinks of Valentine's Day, this section should offer many different options for your creativity. 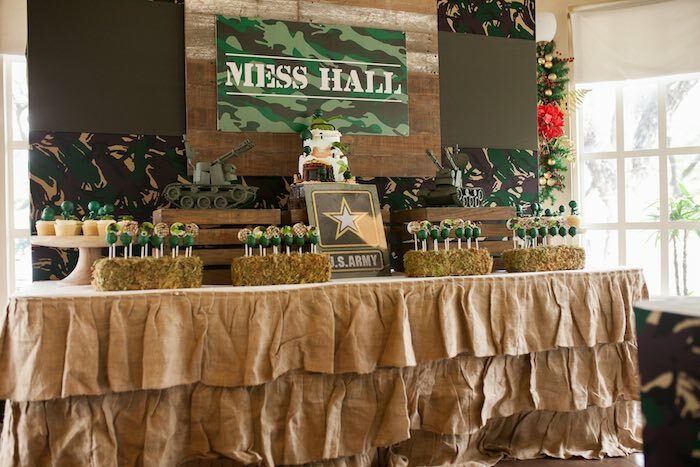 GI Blues - Soldier-up, get into the 60's, or pull out all your patriotic decorations. Viva Las Vegas - Big lights, flashy outfits, or sparkle...the options are unlimited.